The Hardy Plant Society invites its members each year to open their gardens to other members. It's fun to share! 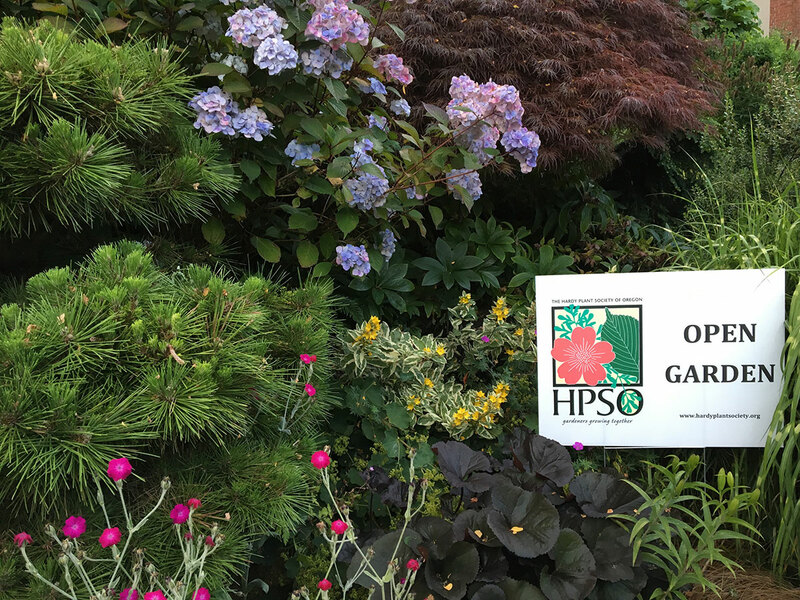 The Open Gardens program offers Hardy Plant members the opportunity to visit and learn from the gardens of others. Each year, any member who wishes to volunteer may host one or more open gardens. The times and dates are listed in the Open Gardens Book, published each March. Open garden dates generally run weekends from April through October. During June, July, August and September, gardens are also opened the 2nd and 4th Mondays of each month. Hosts may hold their gardens open for as many or as few dates as they wish. Thanks to the generosity and enthusiasm of our members, we have a wide-ranging group of gardens to enjoy. The location of open gardens stretches from the Oregon Coast to Bend and from the south Willamette Valley to the Seattle area. These gardeners offer us an opportunity to exchange ideas and experience gardens in different environments. Members, be sure to arrange a visit if you’re in their area – they’d love to welcome you. Are you a current member looking for the Open Gardens book PDF? Are you a current member looking to sign up your garden for next year's book? Some gardens are works-in-progress, some brand new, some mature, some quirky, but each a very personal statement. They may serve as a haven, an obsession, an experiment, a release from stress, or simply a joy. Our pleasure grows as we share our experiences with others, our successes as well as our problems. Gardeners love to visit, to ask questions – “What’s this plant?” “How big will it grow?” “Where could I find this plant?” No garden is perfect, but each one is a learning opportunity, and each one has something to offer. Gardens are ever changing, affected by time of year, time of day, the weather, our attempts to control and/or work with nature. We encourage our members to include in their descriptions whatever is unique or of particular interest, such as special structures, design, unusual plants, fragrance, or construction in process. Often, seeing projects under way is more educational than the finished product. Since mother nature can be fickle, and the unexpected can and often does occur, a sense of humor is the garden host’s very best friend. 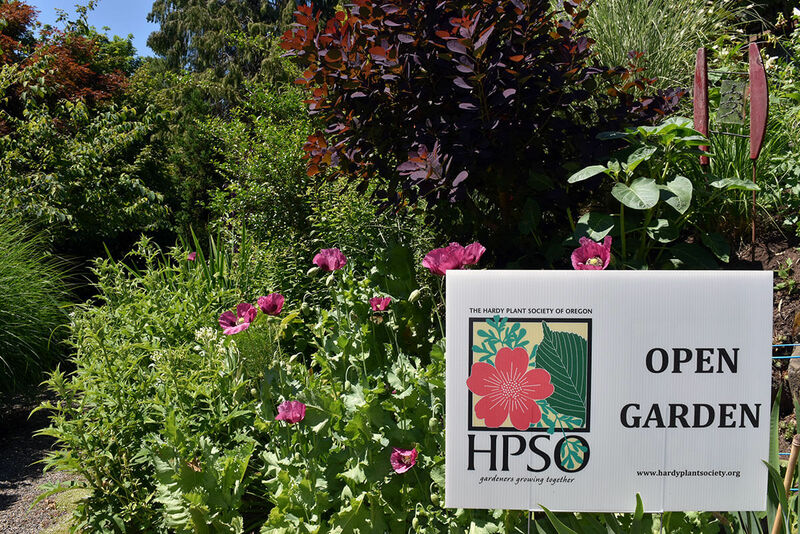 To learn more about the Open Gardens program, to enroll for the Open Garden Book, or to view the most recent edition, visit the Open Gardens Book page (requires membership to access).